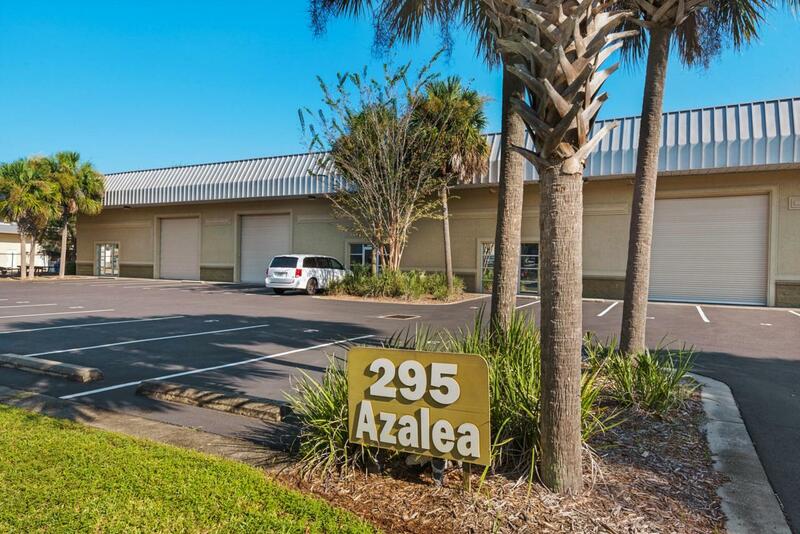 Fantastic professional office space in the heart of Destin. Can be one 2-story office suite or two suites. Includes 2 kitchen/break rooms, 5 individual offices, file rooms, 2 bathrooms, conference/media room, reception area, 5 station computer room, 2 large multi-use rooms, lots of storage and file cabinets, all with beautiful built-in cabinetry and desks. Flooring is ceramic tile and carpet, with granite kitchen and bath counter tops. Lots of parking with easy access. Total sq. ft. of 1st floor is 2,000 and can be leased for $2,500/mth. Total sq. footage of 2nd floor is 1750 and can be leased for $1,500/mth. Total for both floors is $4,000/mth. All lease terms are 1 year minimum.